Motivational speakers have the gift of the gab to engage the audience and give them the right examples that they want to hear. There were few companies earlier like Google and Yahoo who used to invite motivational speakers, but now there are many motivational speakers that are invited to mainly help solve challenges and problems people face in the busy corporate life. There are many Motivational Speakers in India that have paved their way and are seen nowadays in many events such as the Indian Army, College fests, Indian railways and many more. While India as a country has many speakers who are from different cities, we have sited the famous motivational speakers who have been a role model to many young individuals over the past few years. Simerjeet Singh is a very young and iconic motivational speaker as well as a success coach. He had started his career earlier in hotel management and got into a reputed program by Mariott International Training Program. He grew his hotel business in Dubai and gained critical acclaim in the field of hotel line. He also grew hotels in USA and India. After few years he decided to change his path completely and started becoming a motivational speaker. After which there was no looking back since then he had given about 1000 and more motivational talks and seminars which inspired people in many companies. In his tenure, he had worked previously with companies like Novartis, PWC, Vodafone. His sessions are considered to be very unique. One of the best motivational speakers in India, an author as well with a few years of experience in politics. His family had owned coal mines and were later nationalized by the Government which made him do previous jobs as an insurance agent, a franchise business and washing cars. He has written many bestselling books like You Can Win and started a political party after joining politics to bring in education, where the party was called as Bharatiya Rashtravadi Samanata party. He has travelled all over India and also other countries like Singapore, China to deliver seminars. There were many controversies on his name that stated that he had copied jokes and quotes written by Mr Amrit Lal but later it was settled. He is considered as one of the best motivational speakers in India. Robin Sharma is based out of Canada. However, he is on the list because he is of Indian origin and his book The Monk who sold his Ferrari had an impact on lives of million people. It is the story about a lawyer who has all the wealth but has no true happiness and satisfaction.It is loosely based on Sharma’s true experiences as a lawyer which later made him quit and become a motivational speaker. At the initial stage, he used to struggle with books and seminars and tried on till he had achieved massive success. Today he is working with some big companies like Nike to help them in their leadership and sales. 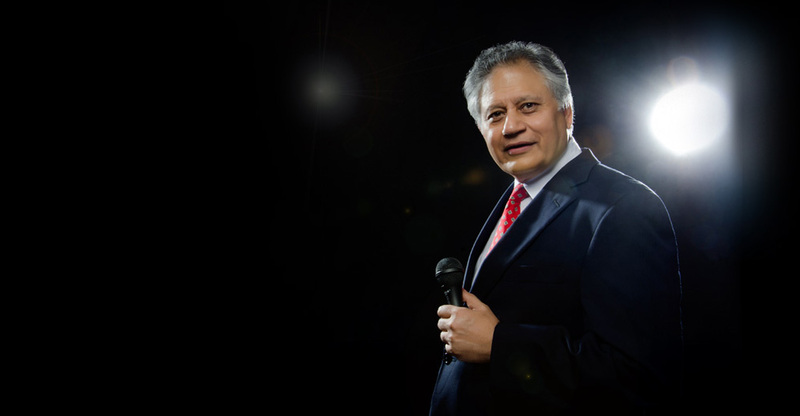 He has shared the stage with people like Jack Welch, Bill Clinton and Richard Branson. Priya Kumar makes it to our list of motivational speakers mainly because of her dynamic style and different entertaining sessions. She is an author and does regular videos to connect with people. She speaks at several conferences and events. Born in Chandigarh she used to work as a tuition teacher before becoming a speaker. She started working with Dr Niranjan Patel her neighbour who used to do seminars. After he passed away she continued his vision of getting the change and impacting people. Her clients include Colors TV, Bacardi and Airtel. She is based out of Mumbai. 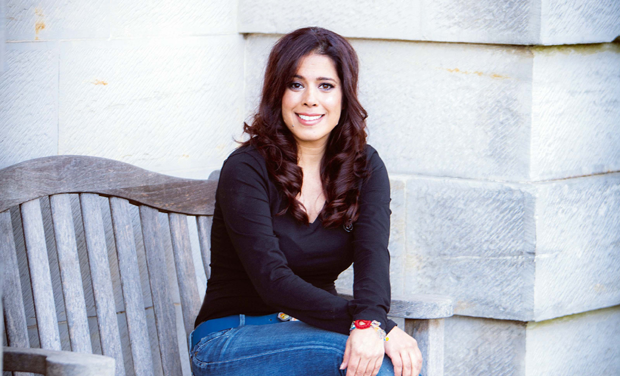 She has written several books where “The Calling” was a massive hit. Chetan Bhagat is an Indian author and also a motivational speaker. 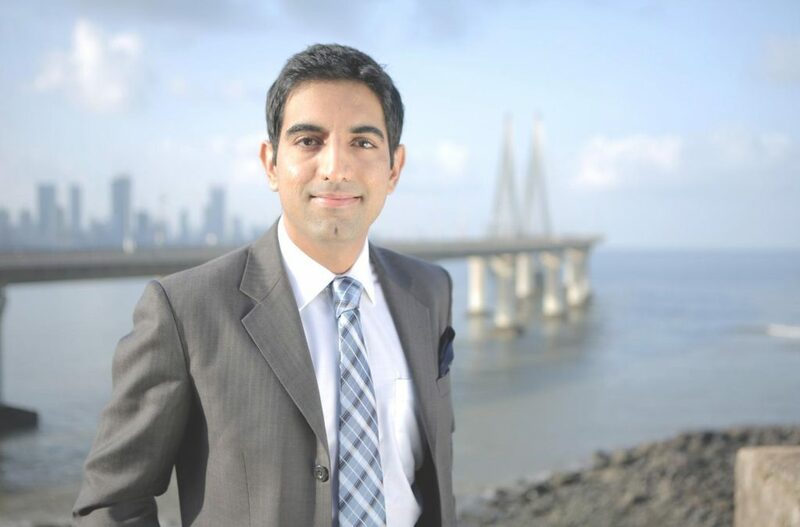 He completed his education from IIM and became an investment banker in Goldman Sachs. He had later quit his job and wrote several books that later became best sellers. His books were later made into movies and he also appears in Television shows like Nach Baliye. He normally targets the youth audience to inspire and motivate them. He speaks in colleges as well as companies in India, which is the reason he is on our list of motivational speakers. 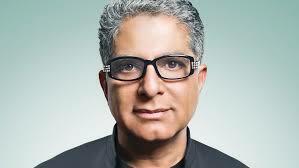 Deepak Chopra is originally from Delhi who was trained to be a doctor. He had a successful practice as a doctor and moved to America ever since. However, he got into spirituality and started practising meditation with Mahesh Yogi. He went on to write some bestselling books. he stopped practising doctorate and now completely focuses on motivational speaking and attends seminars pertaining to health. Millions of people have majorly benefitted from is ideas and books. He had a major impact on celebrities like Bill Clinton and Michael Jackson. He also organizes popular retreats and runs a centre for the distressed. He is one of the famous motivational speakers India has ever had. In addition to being a speaker, he has also experience as an entrepreneur. He is the founder of Happionaire Way, where earlier back in his childhood days he lived a hard life where travelling in auto’s or bus was hard on him. He had moved to Iran and sold comics and clothes and later went back to India and did door to door selling at age 16. After many years he had founded the Happionaire way where his focus was entirely on growth, happiness, leadership, motivation and business. He is also #1 Bestselling author who has spoken for almost thousand companies and events around the world. His clients are top CEOs, billionaires and movie star in addition to many regular people as well. His sessions and talks are successful and are attended by people in more than 100 countries. He is considered to be as one of the best motivational speakers in India. 10 Things to do before you turn 25.